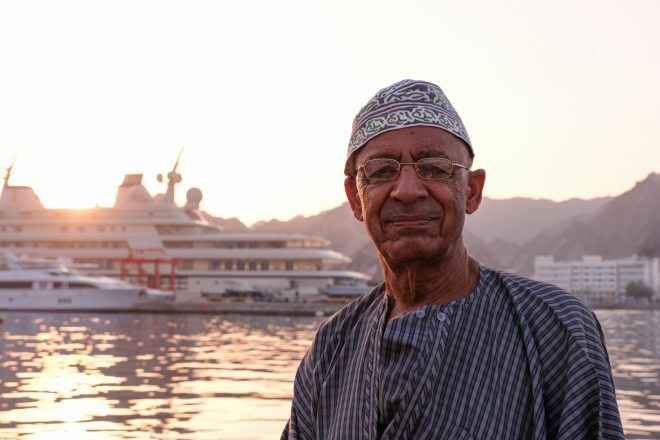 Located on the Persian Gulf, the Sultanate of Oman has become a bit of a buzzy destination. Located in a strategically important position on the Arabian peninsula, Oman wants the world to know it’s more tolerant than Saudi Arabia and Yemen (with which it shares borders). While it lacks the breathtaking buildings of its flashier neighbor, the UAE, Oman has many charms and an interesting history, much of it centered in the capital city of Muscat.